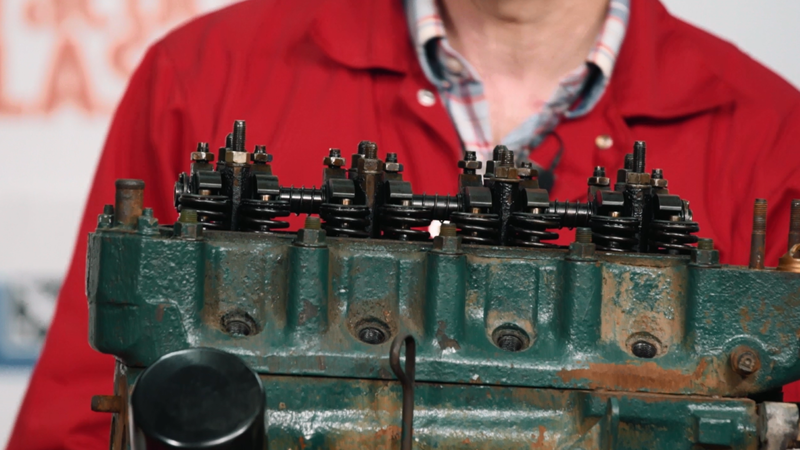 In this four-part video series from Skill Shack with Practical Classics, you’ll learn to properly diagnose the engine on your classic car to determine if it’s in need of a decoking. 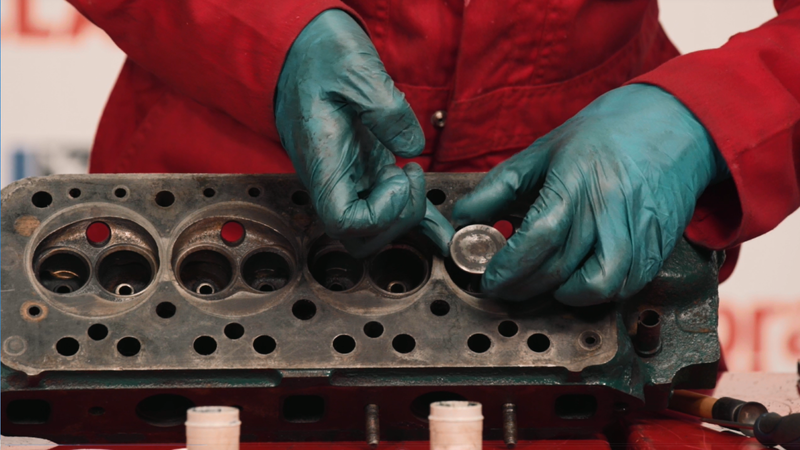 To help you complete the job, we’ll teach you how to decoke an engine by dismantling the cylinder head and assessing the condition of the components beneath it. With these classes, we hope to walk you through the somewhat complicated process of taking apart your car’s cylinder head and inspecting the engine block in order to demonstrate how to decoke an engine. If you already know how to disassemble the cylinder head or you’re knowledgeable of any other techniques you’ll see here, feel free to skip to whatever you haven’t done before. Because each of these techniques is demonstrated in order of the process, we recommend starting with Class #1, but it’s up to you whether you follow along or jump from video to video. That’s the beauty of our video instructions: you can stop, rewind and fast-forward whenever you need. So go ahead, select a class and learn something new! This course teaches you how to remove and dismantle the cylinder head correctly and assess the condition of the components inside. You will learn how to revive the cylinder head, how to clean and lap in valves and how to decoke an engine to improve performance. 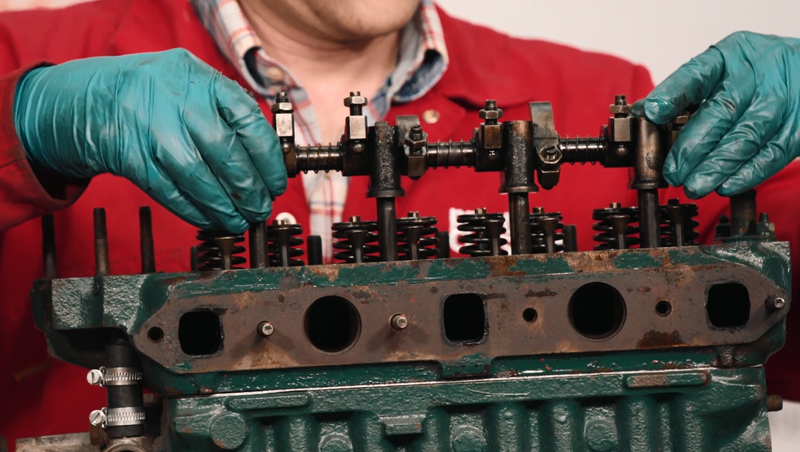 In this four-class video course from Skill Shack with Practical Classics, you’ll learn to diagnose the engine on your classic car to determine if it’s in need of a decoke. 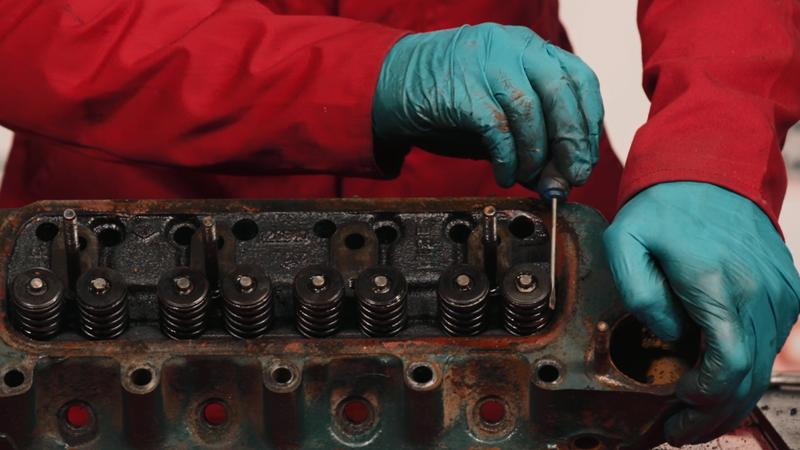 To help you complete the job, we’ll teach you how to decoke an engine by dismantling the cylinder head and assess its condition. Ed demonstrates how to dismantle the head and correctly assess its condition. Ed then teaches you how to search for damage on the surfaces. He then takes the head apart to have a look at each of the components inside. In the previous class, Ed showed you how to clean the valves and prepare them for reinsertion into the head. Now, you’ll learn how to lap in the valves using grinding paste (and elbow grease). 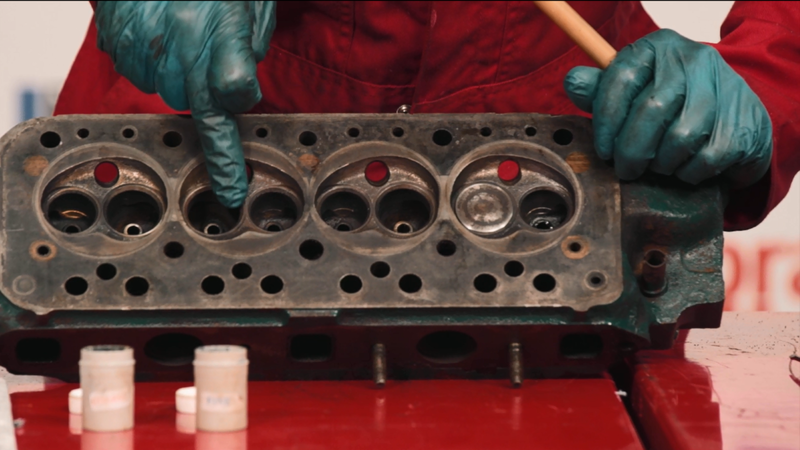 In the final step of the engine decoking process, you’ll learn how to reassemble the head, replace on the block with a new gasket. Job done.